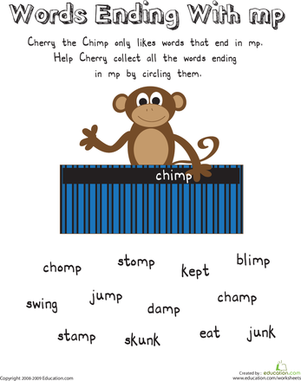 This series of fun and enriching worksheets will give 1st graders some great practise with words that end with different sounds. 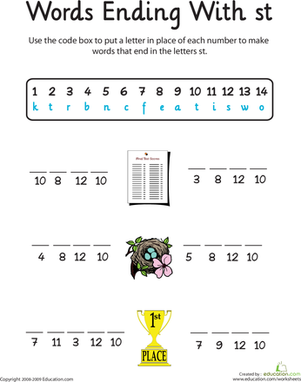 This printable year two worksheet will help your child with ending letters to boost his reading skills. 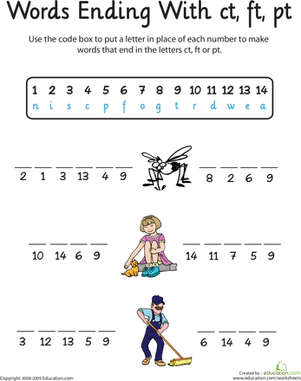 This printable year two worksheet will help your child's reading skills by helping him identify the ending letters -nk. 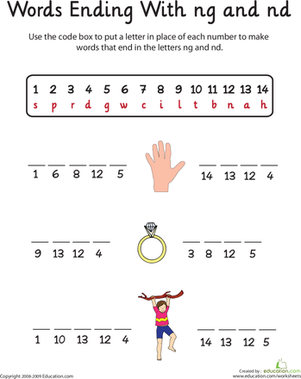 This printable year two worksheet will help your child practise identifying words the end in the letters -nt. 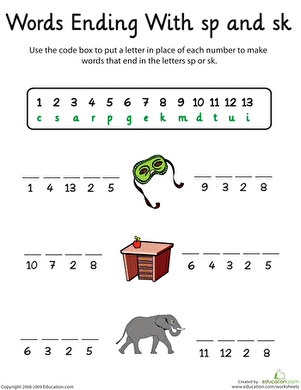 This fun year two worksheet will help your child with reading through practising phonics. 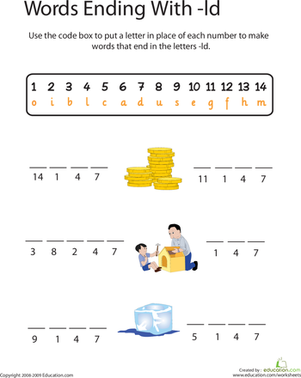 Give your child practise with his word endings with this phonics worksheet, which is all about words ending in -lt.
Help your child improve his reading skills with this phonics worksheet, which focuses on words ending in -lk. 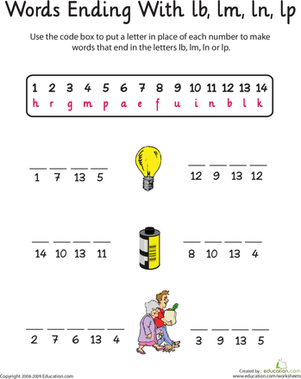 Give your child practise with reading with this phonics worksheet, which is all about word endings. Give your child practise with his word endings with this phonics worksheet, which is all about the word ending -st. 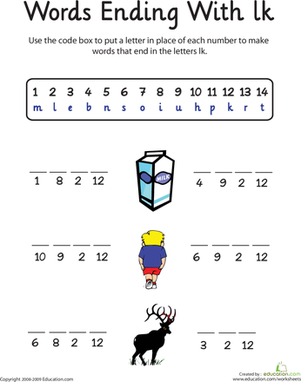 Looking for a worksheet to help your child with his reading skills? This worksheet is all about the word endings -sp and -sk. Searching for a worksheet that will help your child practise his spelling skills? 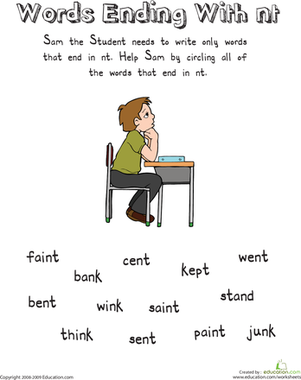 This printable phonics worksheet is all about words ending in -ld. 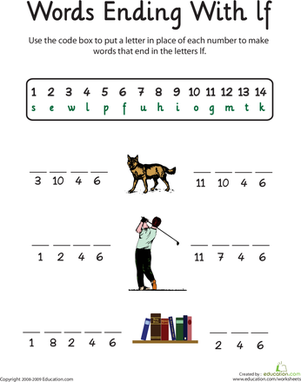 Looking for a worksheet to help your child with his reading skills? This worksheet is all about the word ending -lf.